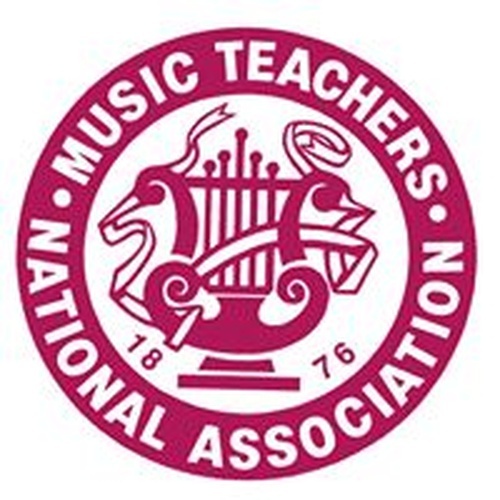 Mrs. Dina is a member MTAC - Music Teachers Association of California since 1993. She is also a member of CA MTNA - Music Teachers National Association since 1994. 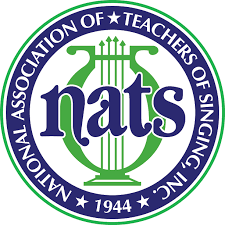 Mrs. Dina is also an active member of NATS - National Association of Teachers of Singing since 2000. Mrs. Dina also judges at various music competitions, and has been a Chairwoman of the Voice Department at the MTAC from 1997 – 2007. Mrs. Dina stays very active in the music community. She regularly attends Opera House in San Francisco, Ballet, Symphony and many great broadway performances.